The Strimbu Memorial Fund was established to perpetuate the legacy of Nick Strimbu, Jr. His contributions to the many organizations and individuals he supported during his life provided the spark that encouraged his family and friends to continue this legacy after his death. Since its creation in December of 1989, the fund has provided millions of dollars for charitable donations to people in need, charitable organizations, economic development and scholarships for college bound students. 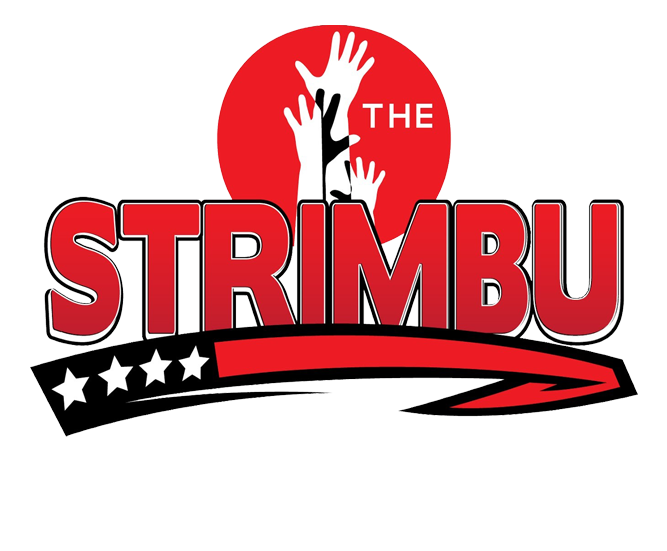 The fund has a major event that has enabled us to perpetuate Mr. Strimbu's legacy, the annual Strimbu Memorial Fund Barbeque. Held each May, the event hosts 1,600 of the surrounding communities' finest citizens. The event has sold out every year since its inception and last year netted almost $200,000 in net proceeds. More detailed information on this event can be found on the "Fundraisers" page. As one of its main focuses, the fund annually grants thirteen $2,000 college scholarships and one $10,000 college scholarship to local high school seniors planning to further their education. Leadership and self-reliance are the two most important criteria that are required in order to receive one of these scholarships. These requirements were established to mirror the example that Mr. Strimbu demonstrated during his lifetime.